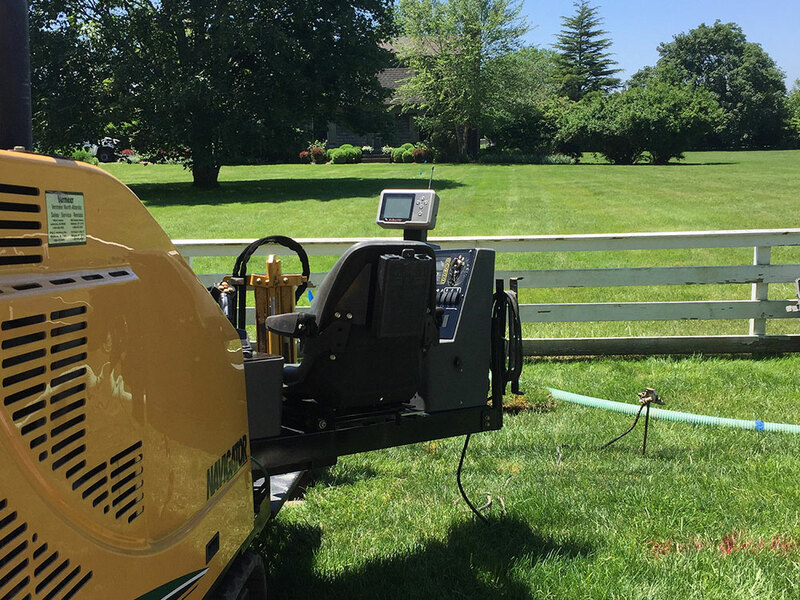 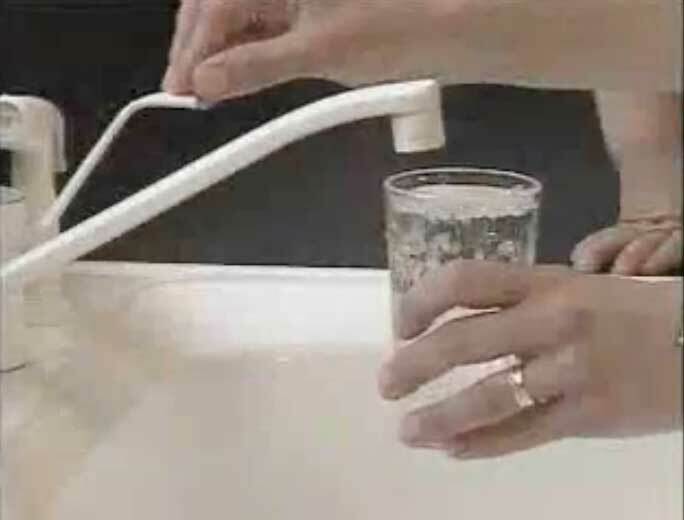 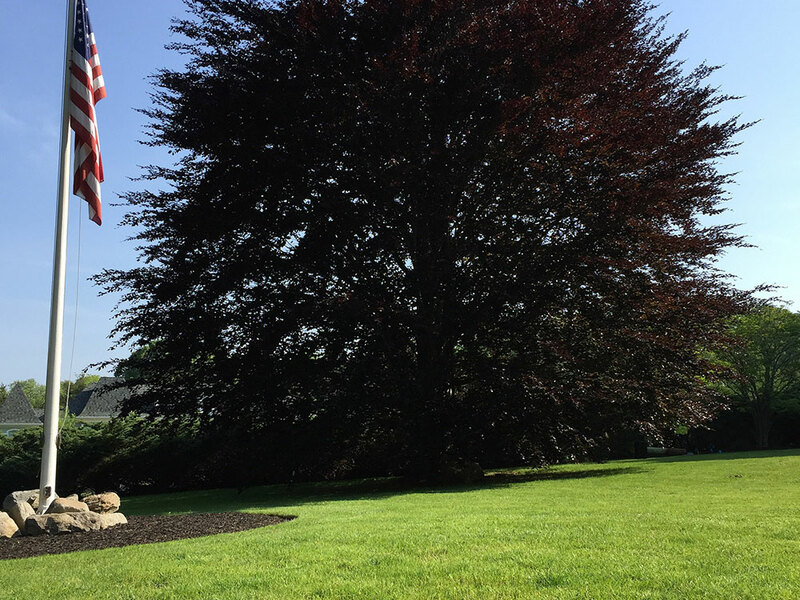 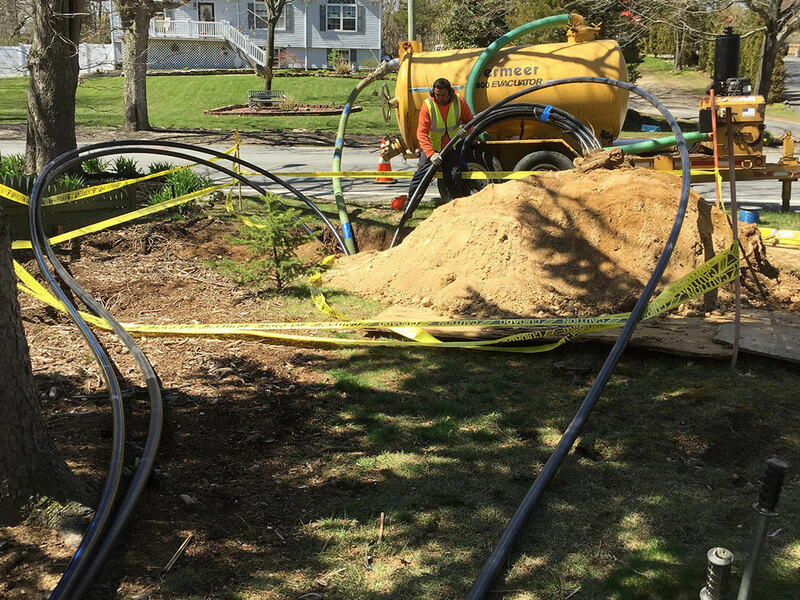 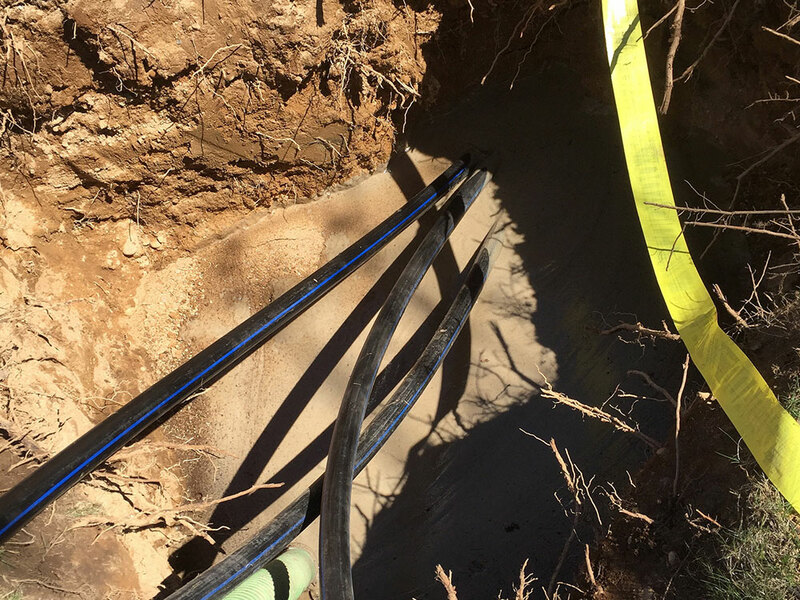 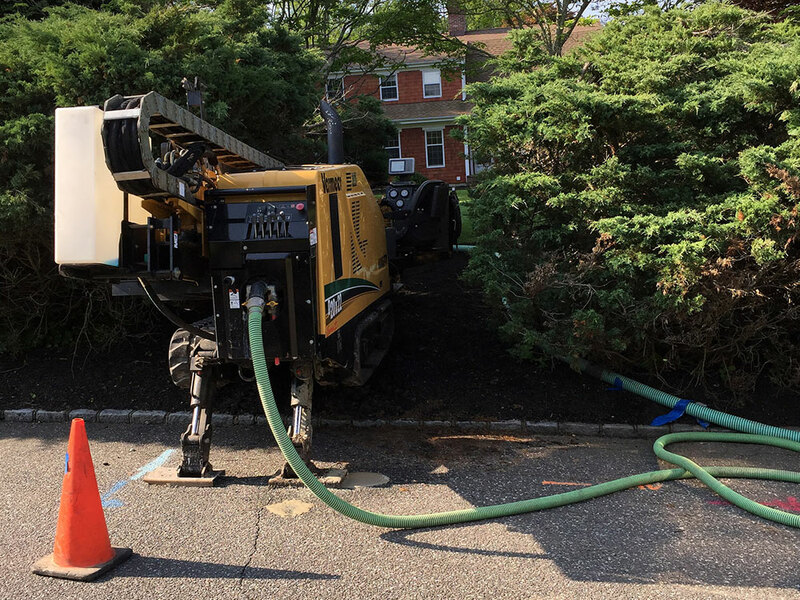 Horizontal Directional Drilling | Suffolk Water Connection Inc.
Suffolk Water Connections uses the Horizontal Directional Drilling method for the installation of all underground utilities whether it’s one pipe or multiple pipes in one single bore. 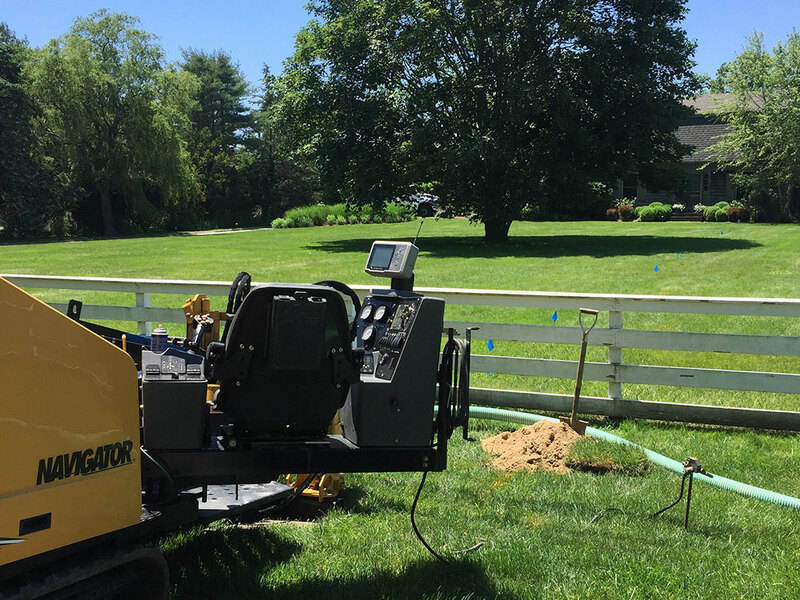 The HDD operator drills out a pilot bore from point A to point B. 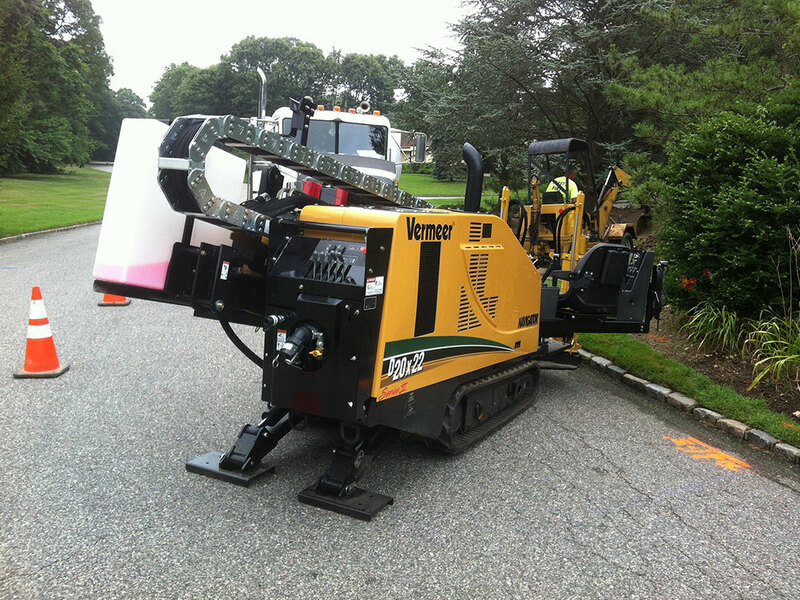 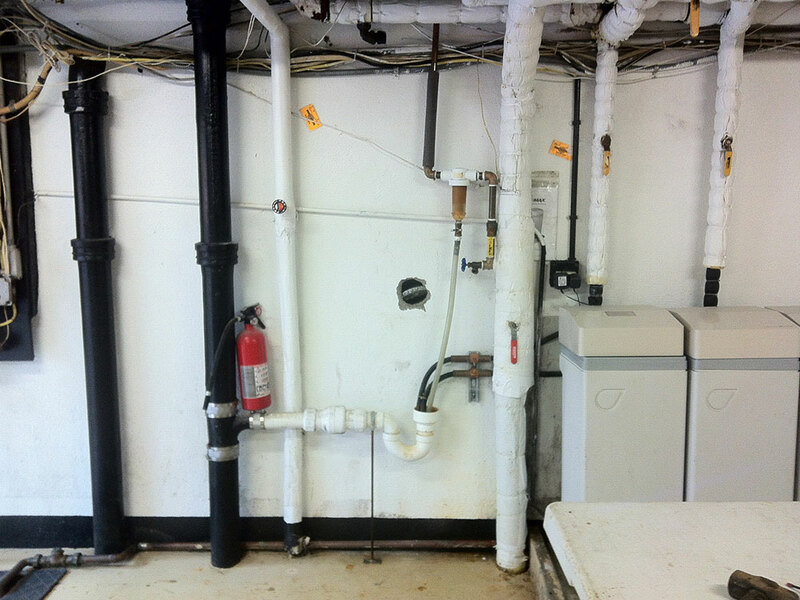 Once at point B, it may be necessary to change tooling to increase hole size and accommodate larger diameter or multiple pipes.